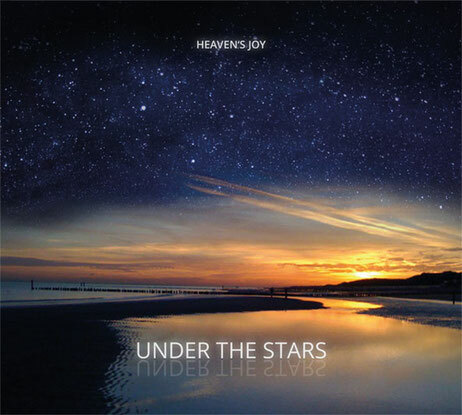 Heaven's Joy Band - heaven's joy fullmusic Website! 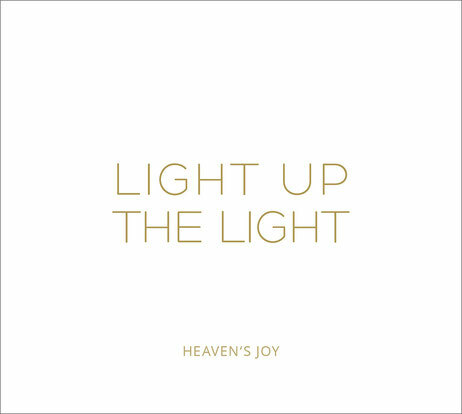 This Music of Heaven's Joy is made to offer a heavenly quality to the listener to lift you up to your true potential, to remind us all of who we truly are and that we can – by our daily living – bring back a deeply loving quality to our life, our bodies, our relationships and to the world. Andrea Leonhardi always loved to sing and to write songs. She sings, plays piano, guitar, percussion, saxophone and is composer of many songs for various albums. 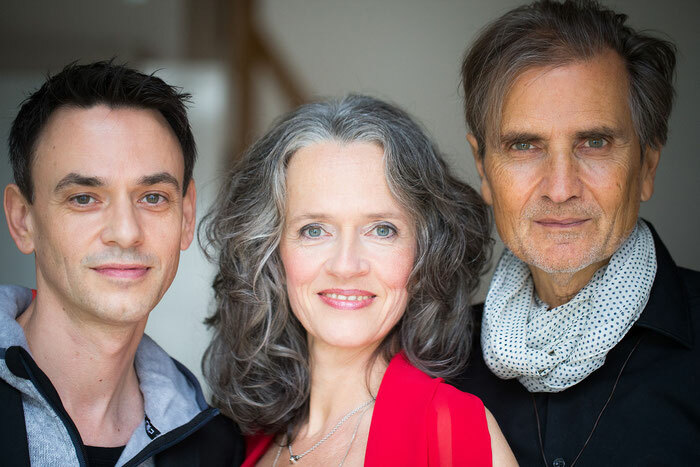 She has played and sung in many bands and projects in France and Germany and on various albums and together with Urs in the trio ‘Zebra Sommerwind’ (German Folk). 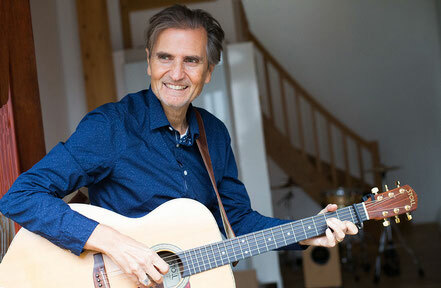 Andrea sang and danced in the Varieté Da Capo (Germany) and composed the music for the Varieté Shows with Urs. 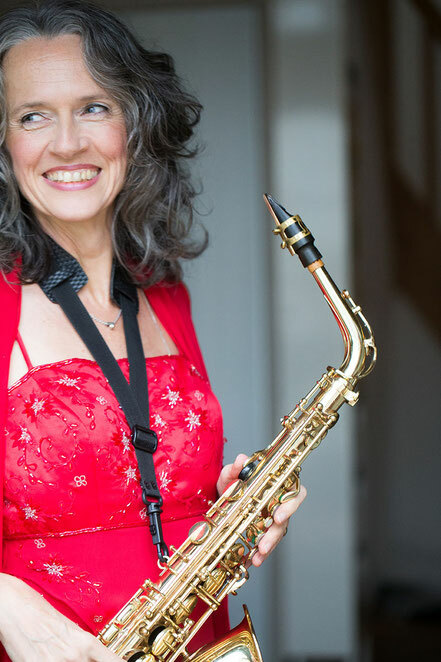 Andrea currently plays with ‘Njoy Paradise’ and ‘Heaven´s Joy’ together with Urs & Chris, Robbie Boyd and Chris James (Australia). She leads the choir ‘The Gentle Voices Germany’ and offers sound groups, workshops and voice & expression coaching. Urs Fuchs has worked as a musician for over 30 years on stage and in various studios and has played on about 100 CD productions with artists worldwide including Farfarello, Ulla van Daelen, Sally Oldfield, Jon Lord (Deep Purple), Frida (ABBA), Clannad (Ireland), Nippy Noya, Wolfgang Niedecken / BAP, (Germany), Peter Krauss, Miller Anderson (Spencer Davis Group), Ian Melrose, Carrie Newcomer. Mario Argandona (Scorpions). 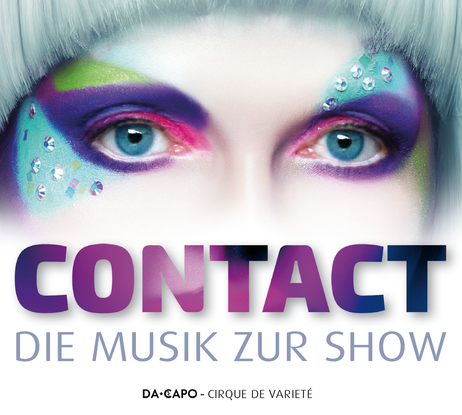 He also played and composed songs in collaboration with Andrea Leonhardi for the Varieté – Shows of Da Capo Germany. Sommerwind (German Folk), The Gentle Voices Germany, Robbie Boyd, Chris James (Australia) and Heaven’s Joy. Urs teaches guitar, percussion and bass for children. He also plays, reads and sings with children the story of Pinocchio, in a puppet-theatre. Christian Krämer is known as a drummer with extraordinary tenderness and strength. 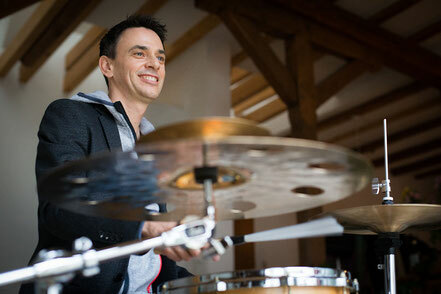 He has a diploma in drums and studied drums at the Drummers Institute in Germany. He has been teaching drums since 1992 and is founder and owner of the drum school “Drum-Coaching” in Leverkusen/Germany (www.chris-kraemer.com). With his know-how of over 20 years of teaching drums Christian teaches children and adults to find their own expression through their instrument and their own rhythm of life. Chris has played in various bands and is currently together with Urs and Andrea (Heaven’s Joy, Njoy Paradise) and The Gentle Voices Germany and Robbie Boyd. He plays concerts with Chris James (Australia) and supports his workshops in Europe by playing drums and singing. 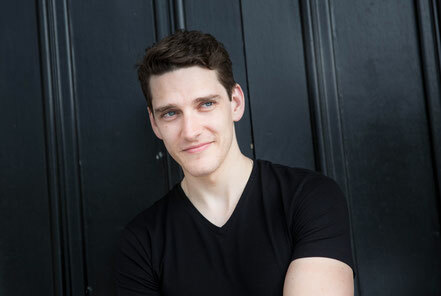 Conor Turley is an as well handsome as brilliant piano player who enriches the sound and quality of Heaven's Joy with his soulful approach of being and playing his instrument. 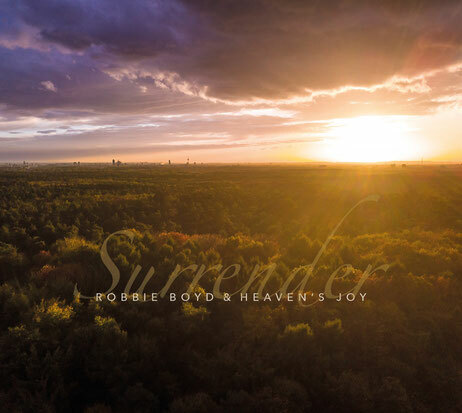 He supports Heaven's Joy live and in studio and played all pianos on the new CD "Surrender" from Robby Boyd & Heaven's Joy. He lives in Fleet near London. 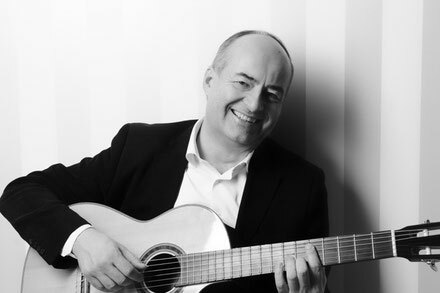 Bruno Aleppio is a well known german guitar player who plays acoustic and electric guitars in a very tender way. He is able to bring stillness in music. He supports Heaven's Joy live and assists in booking. Choir and Harmonies on Track 13 (Commander of Light feat. Cello on "Surrender" and "Honest"